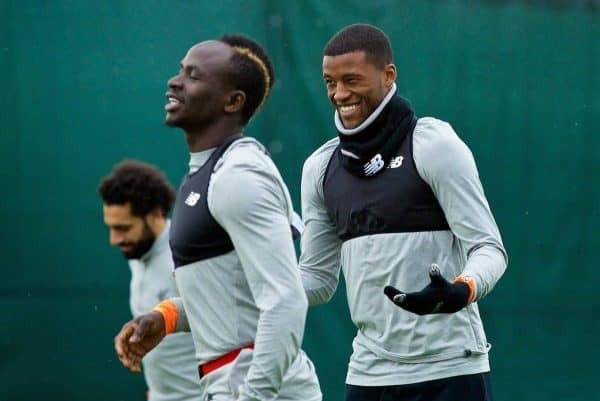 Liverpool underwent a Monday evening training session ahead of their UEFA Champions League quarter-final second leg fixture at Manchester City tomorrow. The Reds have one foot in the semi-finals after a 3-0 win at Anfield, but there’s still a big job ahead to ensure progression in Europe. 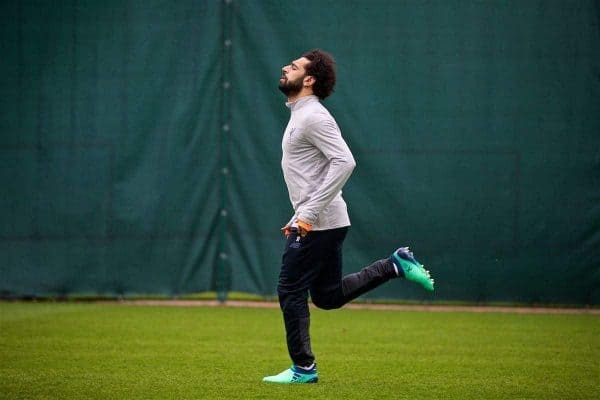 That means it was imperative to get key players back to full fitness—and the Reds received a massive boost with Mohamed Salah‘s return to action. 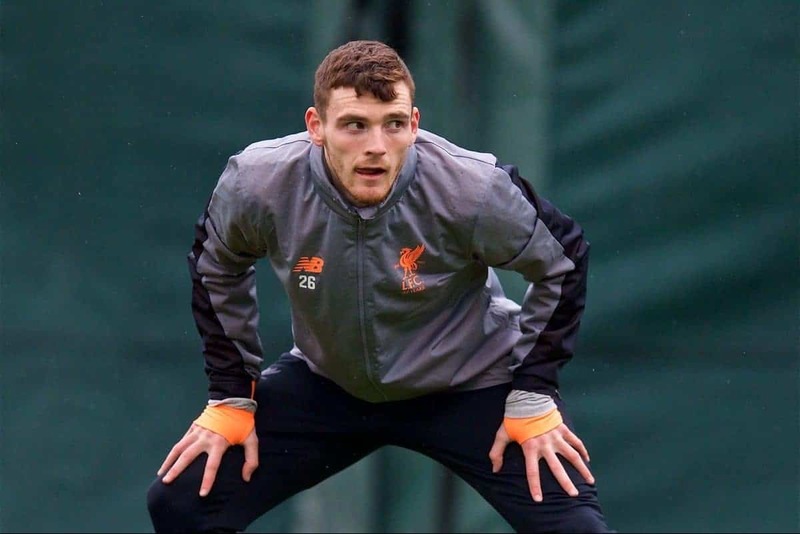 There was further vital news with Andrew Robertson also making his return to training, having missed the weekend draw with Everton. 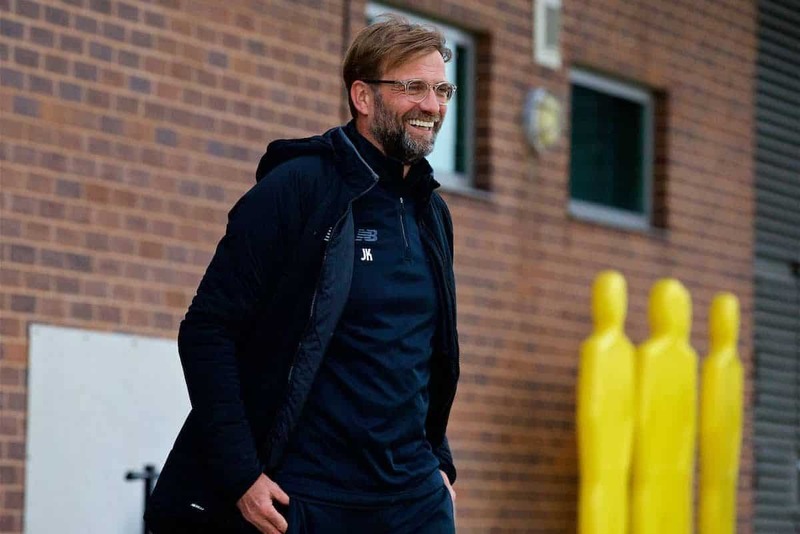 The returns of both players means Jurgen Klopp has plenty more options at his disposal as he bids to find a way to stop Man City‘s potent attack once again. 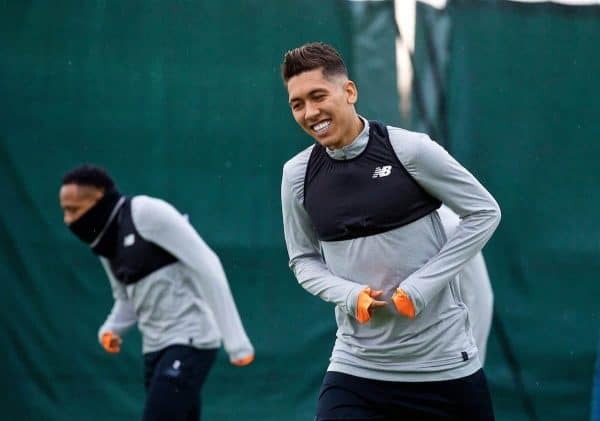 Liverpool’s own attack should be boosted by the return of Roberto Firmino, who spent most of the weekend game on the bench, only coming on for the final 20 minutes. But it will be all eyes on those at the back primarily, with Virgil van Dijk chief among those charged with keeping City frustrated. 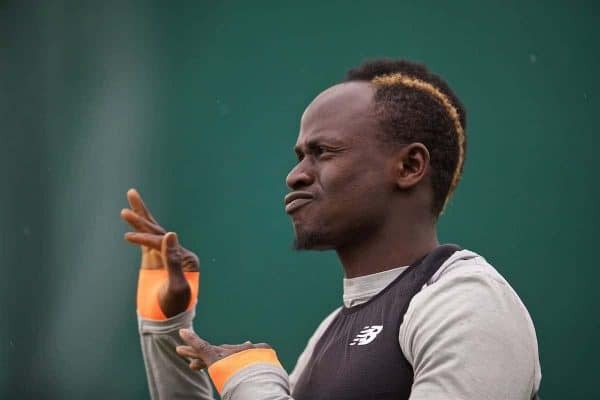 Chances are, the Reds will look to spring counter-attacking opportunities when the possibility arises, making the likes of Sadio Mane pivotal components once again. While much of the team will pick itself due to injuries and suspensions, one intriguing battle may come at right-back. 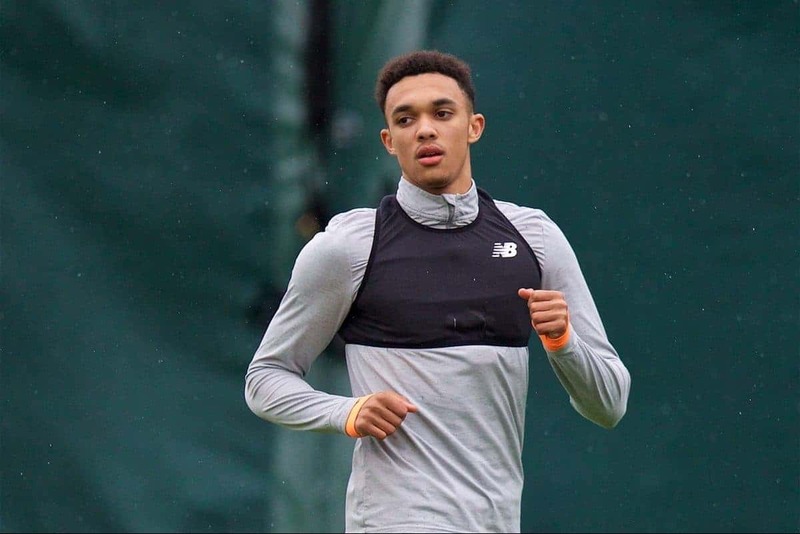 Trent Alexander-Arnold put in a man of the match performance against City in the first leg, but must now hold off the challenge of senior starter Nathaniel Clyne in the position. 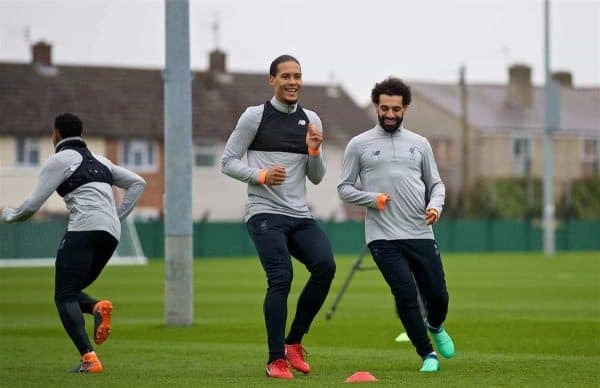 Ninety minutes stand between Liverpool and a Champions League semi-final berth; tomorrow in Manchester, the Reds’ fate for the campaign will be decided.